You know, back in the day, how you used to buy a new CD and have it in your seedy player for the next month? I still do that with albums, even though I now use an iPod. This guy has been my soundtrack lately. For everything. Writing, yoga, working, bed time. He’s made it onto my yoga class playlists too, so I’ve made my students listen to him. 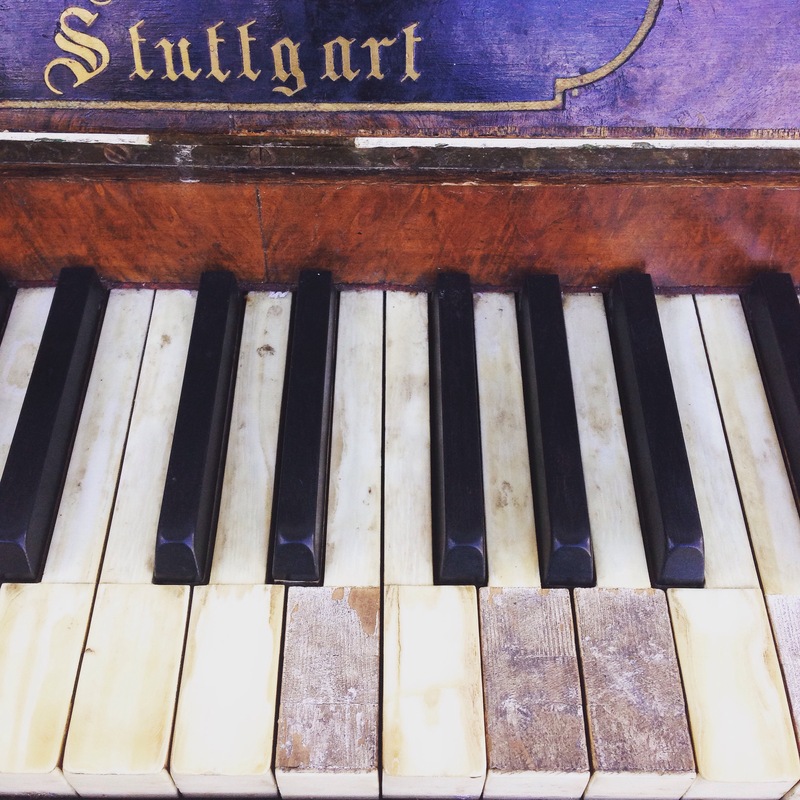 Maybe it’s because I play the piano (lazily, and therefore badly), and have done so since I was seven, but piano music seems to work its way right into the deepest, darkest parts of me and hang around for days or weeks at a time. I also happen to love this clip, as well as the music that it accompanies. This song is my current obsession. It somehow manages to make me sad at the same time as making me smile. I wish I could play it on piano (I used to play well, back in the day, but not so much now). Amelie is one of my favourite films, but, until recently, I’d not thought much about the music. I’m not sure how, but at some point I kind of lost my connection to music. It seems to have come back (thankfully), and I’m reminded of another film soundtrack that I loved just as much as the film itself: the soundtrack to Pan’s Labyrinth.